Businesses can have their own managed IT security Boca Raton or they can hire a third party service provider. 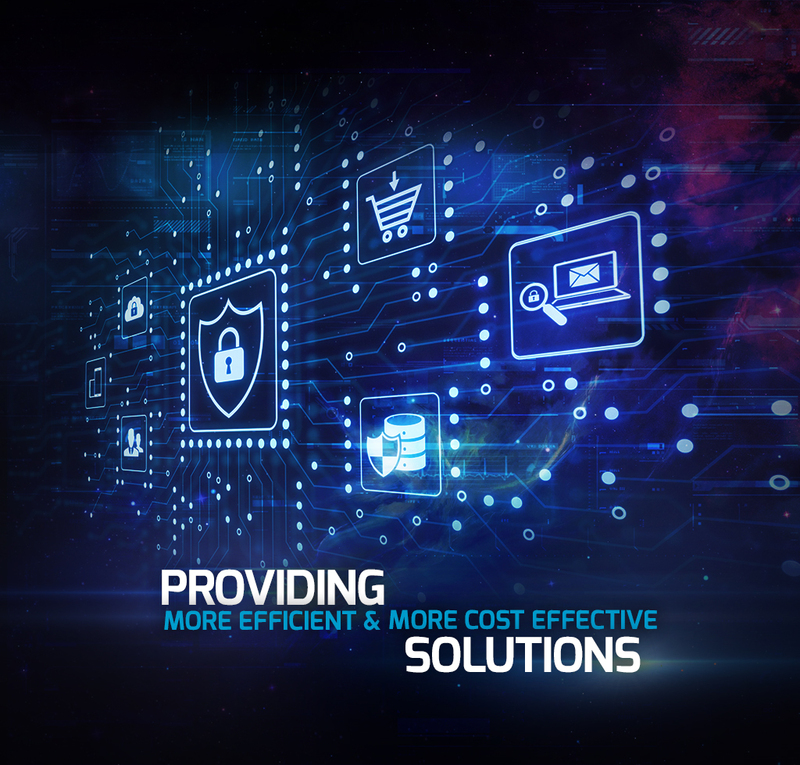 Either way, this technology helps them ensure the safety and protection of their system's data and information and streamline all business operations. However, more and more business owners turn to third party service providers, as it is a more cost-effective option. Managed IT security Boca Raton is truly beneficial to businesses of all shapes and sizes. If you choose to hire a third party to provide the services for your business, you have to make sure that you are getting the best one. These services are quite costly upfront, but your savings and profits will pay for it in the long run, especially with the most reliable team to work with. 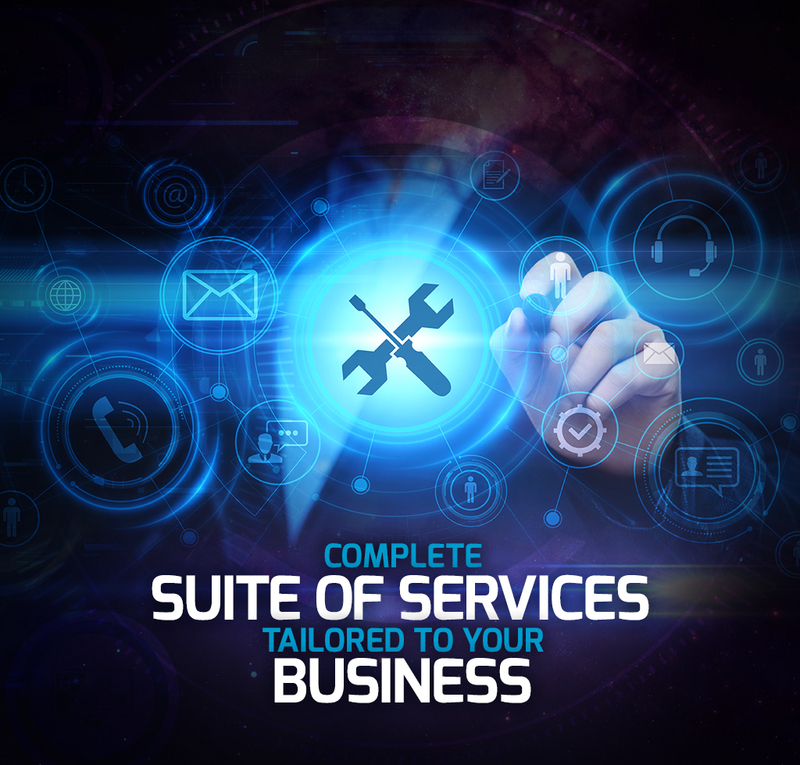 Look no further if you are looking for the most reliable and the best IT services in town. 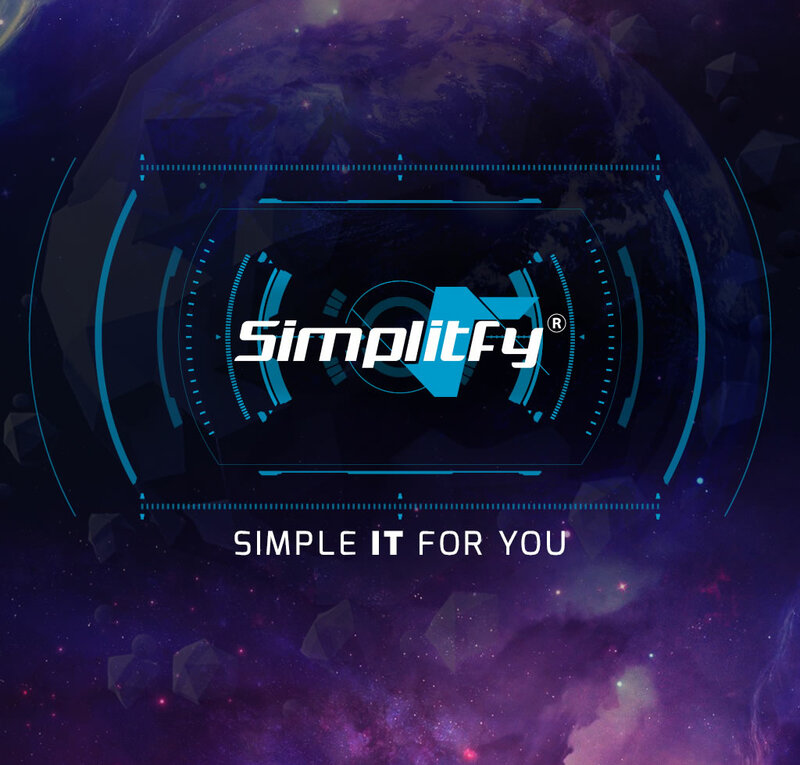 Simplitfy promises to help you efficiently run the business and stay on top of the game. 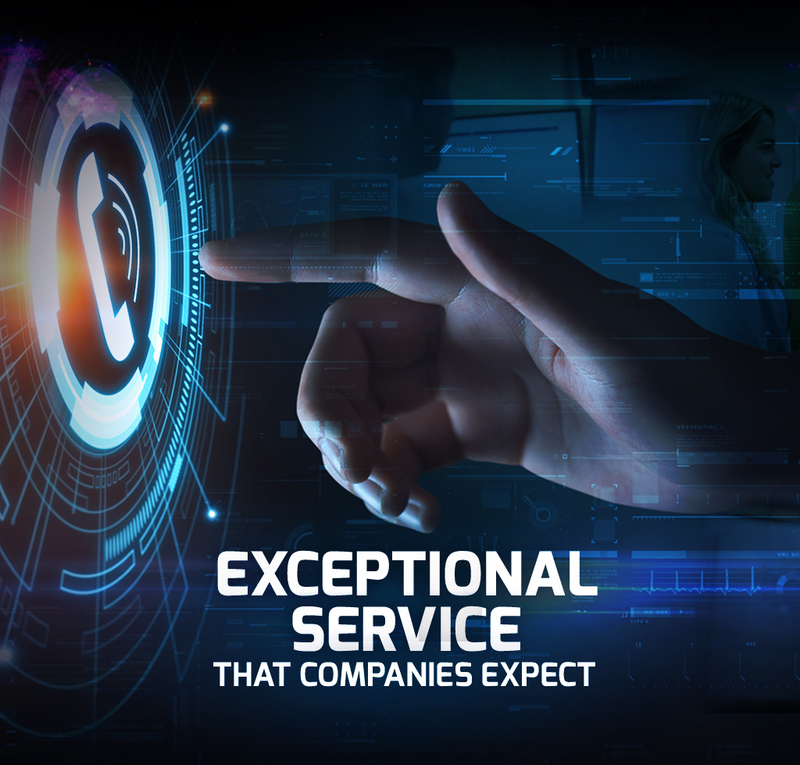 Entrust all your IT services needs to us, and we promise to deliver beyond what you expect. Let's talk today and see how we can help your business.